With just three weeks to go until Christmas, we've been feeling very festive here at Out of Eden. The office Christmas tree is up, our annual Christmas jumper day is just around the corner and we've been stealthily planning our not-so-secret Santa. Not only that, our resident Elves have been working hard to make sure our customers and their guests have everything they need for the festive period. From Merry Christmas chocolates, to tasty hot chocolate sachets, all the way to chocolate coloured blankets, we've got all the extras you need to enhance your guests' stay. The best bit of all, though, is that adding these extra touches doesn't have to cost you a thing. That's why we think yule love our latest Towel Art Tuesday. 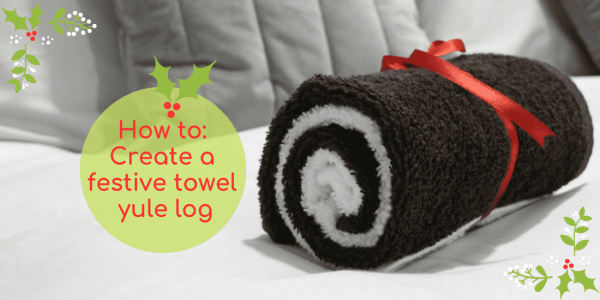 We know it looks good enough to eat, but don't worry, to whip up this tasty yule log all you need is two face cloths and a ribbon - no eggs or flour required! 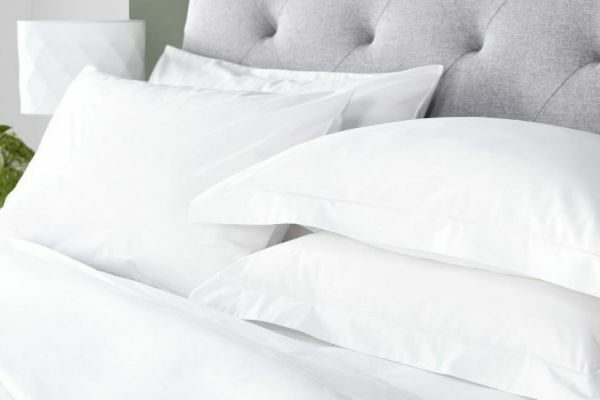 Step 5: Leave out on your guest beds or bathrooms for them to enjoy! 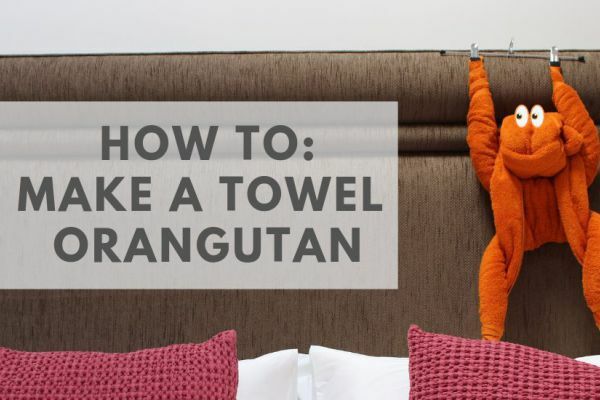 What towel folding tutorial would you like to see next? Let us know in the comments below! 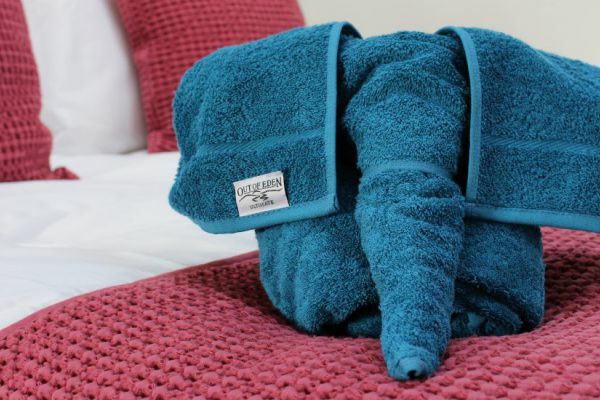 Following the popularity of our towel animals on our social media, we thought we’d, ahem, address the elephant in the room and show you just how we make them. 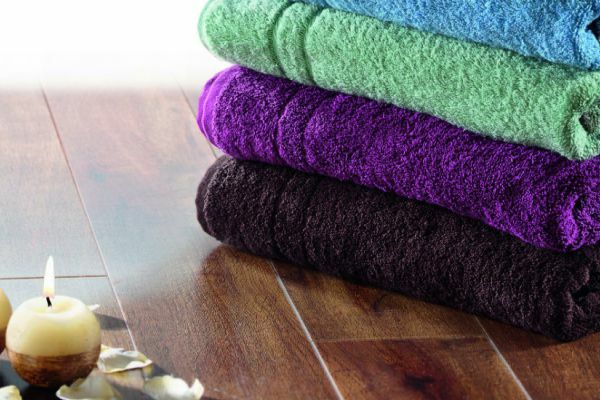 Do not mix towels with polycotton or cotton fabrics during washing or tumble drying. Make sure your towels do not come into contact with cleaning products containing bleach. Facial cleansers and skin treatments contain benzoyl peroxide which can also damage towels.